La Cultura Sana, Support Red Salmon Arts! 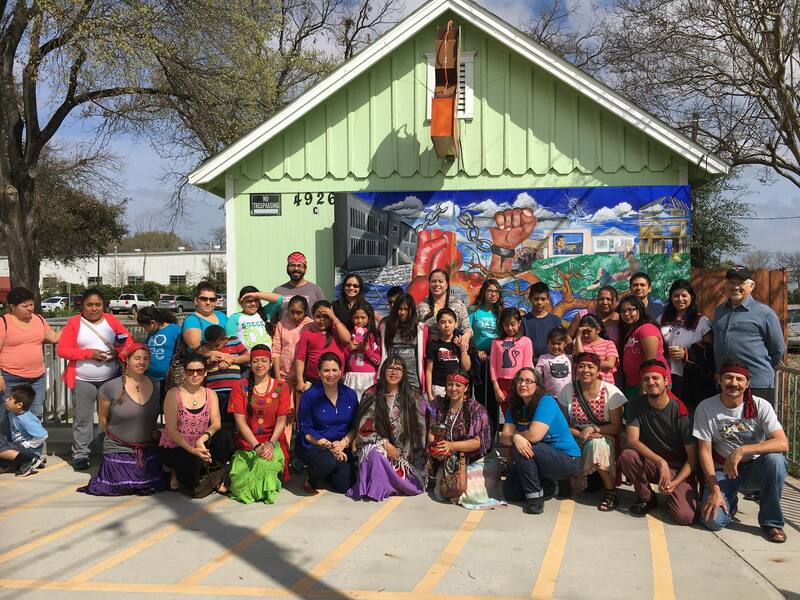 Red Salmon Arts (RSA) needs your support/necesita tu apoyo in the spirit of 24 hours of Giving of Tuesday, 8 March 2015, to continue our mandate of sustainability, autonomy, and self-reliance. Your support will allow us to grow, revise, and thrive! The monies will benefit our long-standing programming such as Café Libro Open Mike Series, Cine Resistencia Film Series, Save Our Youth (SOY) Workshops, and the Touring Writers Series. As well as new programming such as the Indigenous Healing Classes and Native Roots’ Open Mic Series. The funds will also benefit our partners, which include: Barrio Writers, Mujeres Inspiradas en Sueños, Metas y Acciones (MISMA), Texas Peace and Dignity Journeys 2016. Last, we are grateful for any amount to compensate the reduction in one of our grants and assist us with our daily operations and maintenance, which will allows us to keep our doors open. 2. Become a Monthly Sustainer here (see below). 3. Support our events, screenings, lectures, workshops, classes, and other related programming and bring a friend.